What is ALCMTR.EXE? Should I remove it? 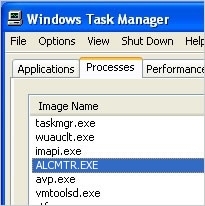 alcmtr.exe is a legitimate process, which is usually installed alongside RealTek sound card drivers. 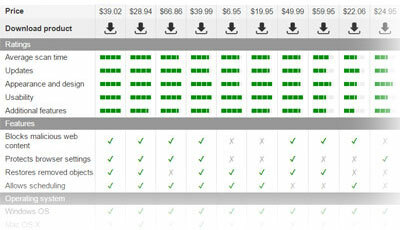 This file is started automatically and mostly works as a audio hardware monitoring service. Terminating alcmtr.exe may prevent proper updating of the RealTek's drivers in the future, so we don't recommend ending this process. However, is not a core system process, so you can terminate it if you think that you need to do that. Beware that hackers can use alcmtr.exe for hiding their own viruses! 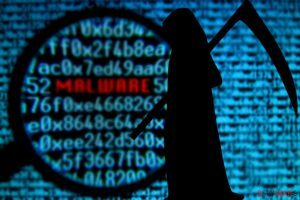 Any malware can be named anything, so you should always pay attention to such things as system slow downs and browser redirects to unknown websites. If you have any doubts about the trustworthiness of alcmtr.exe, we recommend checking it with RegCure Pro. This entry was posted on 2014-02-25 at 07:44 and is filed under Application files, Files. You can quickly scan the QR code with your mobile device and have ALCMTR.EXE manual removal instructions right in your pocket.